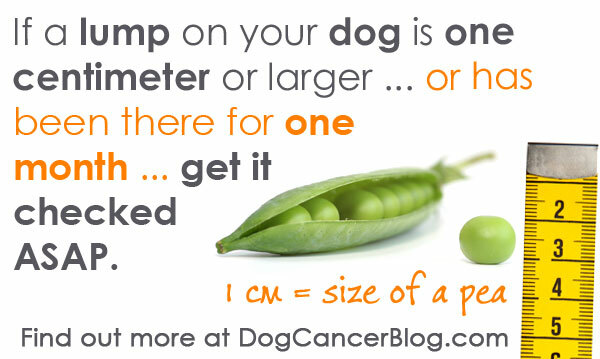 If you're facing dog cancer and you feel overwhelmed, there's a good reason for that: it's overwhelming. There is a lot of information to sort through and understand, and it's not always easy to get it from veterinarians. 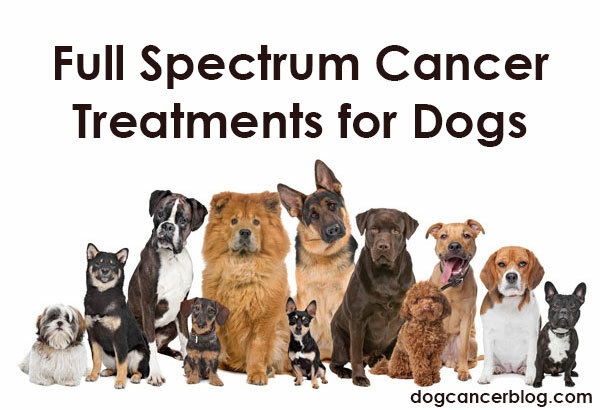 Full Spectrum Cancer Care is an approach pioneered by Dr. Demian Dressler, author of The Dog Cancer Survival Guide, that includes conventional approaches like surgery, chemotherapy and radiation, but also many other strategies from other medical traditions that have been shown to have value for dogs with cancer. The following articles were written by The Dog Cancer Vet Team to introduce you to some of the most important aspects of his method of understanding and treating dog cancer. We hope you find them helpful. Dr. Sue Cancer Vet YouTube channel is a must-subscribe if your dog has cancer or you deal with canine cancer in your work. Just plain awesome. Is Quinoa Safe for Dogs with Cancer? This trendy grain has been around for thousands of years, but we’re only giving it to dogs now. Is quinoa safe for dogs with cancer? 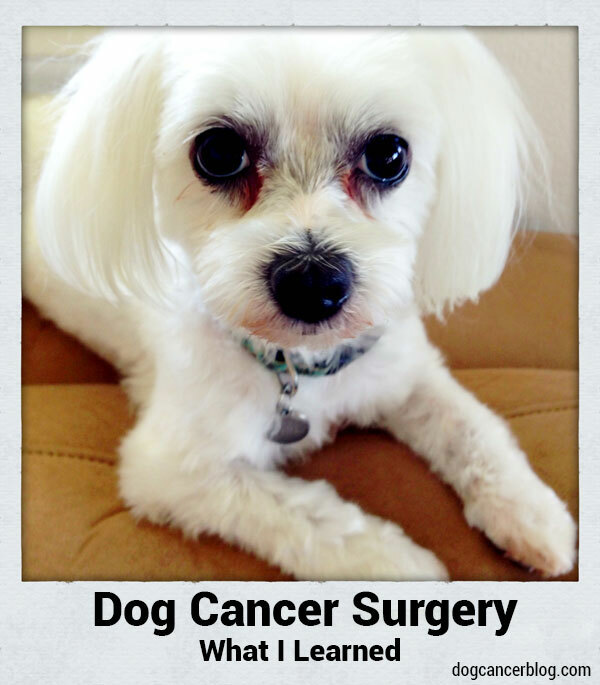 Dog cancer surgery is really scary, and there’s a lot to think about. The editor of The Dog Cancer Survival Guide just went through it. 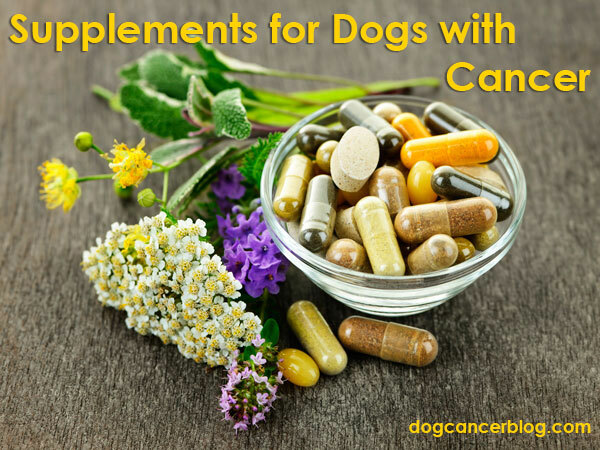 Readers of The Dog Cancer Survival Guide check Appendix A to find the most important supplements for dogs with cancer listed in order of importance. If you’re considering home euthanasia dogs will thank you. It turns out, they understand what is happening, and want you there with them. Finding lumps on dogs is scary, but waiting to get them checked is a terrible idea. The sooner you know what it is, the better. Get the guidelines now. Want your dog’s undying love? You already have it. But now you can EARN IT with homemade jerky treats for dogs with cancer. Dog cancer pain: acupuncture? Even if your vet dismisses it, it is more than just a placebo! Can my dog with cancer exercise? Yes — in fact, it’s really important! Is there such a thing as safe treats for dogs with cancer? It turns out the answer is yes!